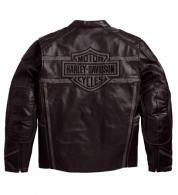 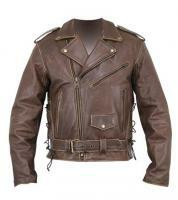 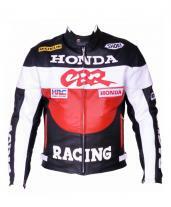 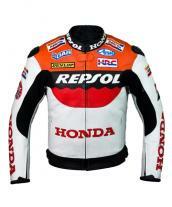 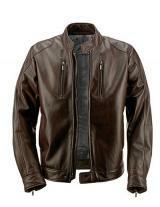 This Harley Davidson jacket has a simple yet chic looks. 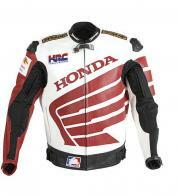 2 shoulder intake vents and back vertical vents and the styleon patch over the shoulder are its unique facets. Round stand up collar drops down into a simple front zip closure. 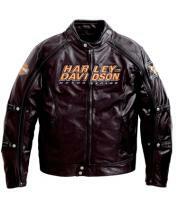 2 side slit pockets and engraved Harley Davidson logo makes it simply perfect.